A family is supposed to be one’s haven of peace and happiness. Unfortunately, sometimes this is not the case. In our experience we have dealt with a lot of cases of domestic assault in Maryland, so we have decided to offer you valuable information that can help you put an end to this situation. Domestic assault should not be tolerated, regardless of the circumstances. 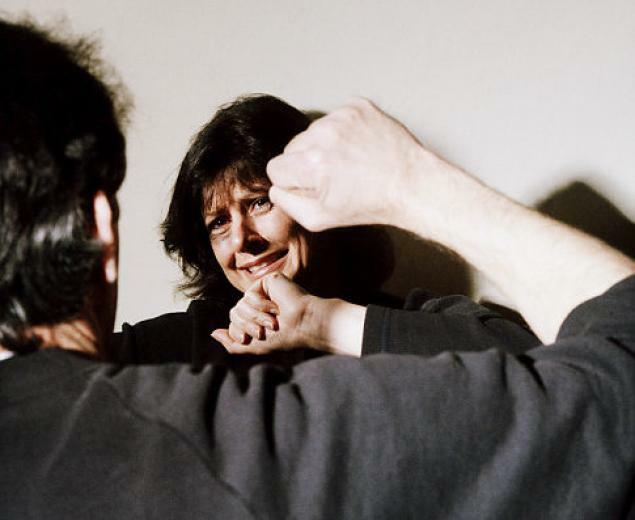 What qualifies as domestic assault in Maryland? If you ask an Annapolis domestic assault lawyer, they will tell you that not only physical harm can be considered domestic assault. In fact, there are seven situations when a domestic assault occurs. In the matter of civil relief, you have two options: a protective order or a peace order. But before making a decision, we advise you to consult with an Annapolis domestic assault lawyer. A protective order can help put distance between you and the abuser by ordering them to leave the house, award temporary custody of the children, award use and possession of joint assets, have the abuser surrender all their firearms and any other relief measure that the judge believes necessary. A peace order allows any person who has been subjected to abuse to seek relief from the court. Unlike in the case of a protective order, the relationship between the victim and the abuser doesn’t matter in a peace order. Of course, if we are referring to domestic abuse, it is better to seek a protective order because this one was specially designed for family matters and takes into account the logistic issues when the abuser is a member of your family. If you find yourself in the situation where things go wrong in your family, don’t lose time. Contact a personal injury lawyer from Maryland and let them help you. You can reach out to the best Annapolis injury attorney at (443) 569-3950 or by email at [email protected]. Contact us and receive a free evaluation of your case.